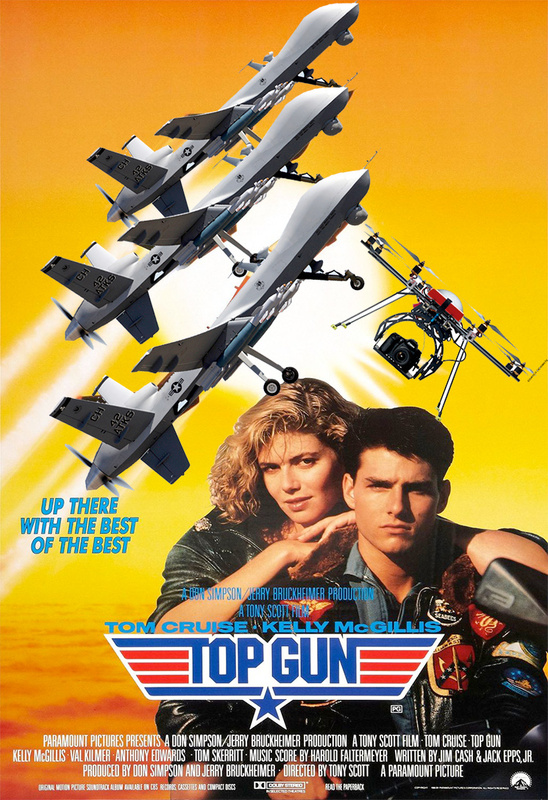 The last few years have been filled with speculative chatter about a Top Gun sequel. Way back in 2015, we learned that the film would focus on drone warfare. Then, in a typically weird social media post, Val Kilmer accidentally suggested that Francis Ford Coppola was involved. To clear up any other confusion, Maverick himself has spoken about the project. While promoting The Mummy on Australian television, Tom Cruise was asked about the long-gestating Top Gun sequel. "It's true," Cruise said before loudly laughing on air. "It's happening.... You're the first people I've told. It's going to happen." Cruise added that "filming will begin probably within the next next year." Watch Tom Cruise discuss the project below.